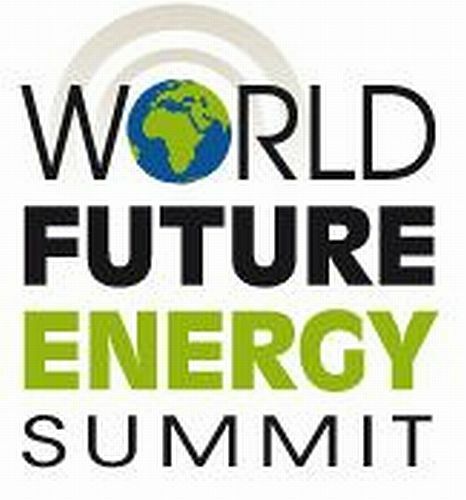 The World Future Energy Summit (WFES) is the world’s most influential event dedicated to advancing future energy, energy efficiency and clean technology. It’s where government leaders, thought leaders, entrepreneurs, investors and thousands of visitors come together to experience the latest developments in future energy. For the world’s energy innovators and suppliers, it’s a must-attend opportunity to network, launch, discover and build valuable new partnerships. 2016 was a record-breaking year for WFES. New exhibitors, new countries, more highprofile delegates and speakers, and more proactive opportunities to turn prospects into clients.